Customer from the Philippines visited UNIQUE GROUP at May, searching for Concrete Batching Plant and Tower crane for their project making a hospital. 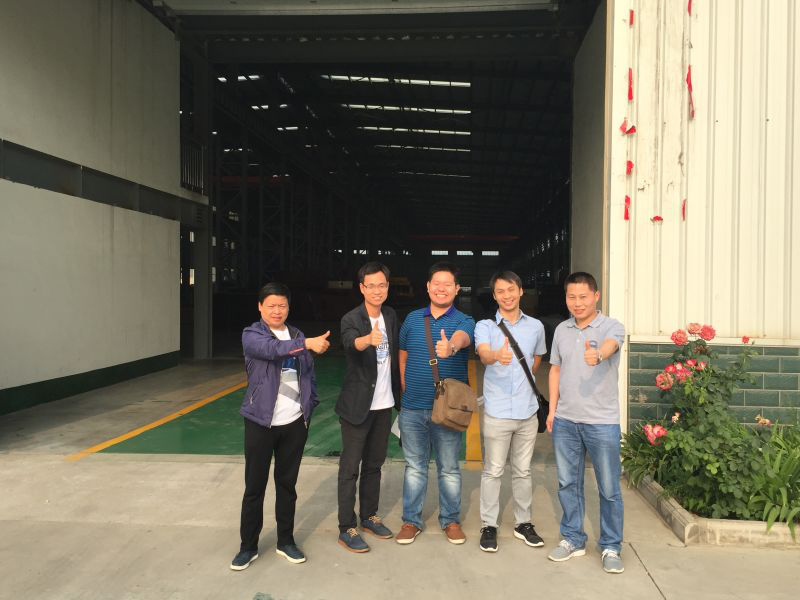 Two friends was dispatched t our factory from May 9th to 12th , inspected our Concrete Mixing Plant factory for a Mobile type Concrete Batching Plant , and also Tower crane factory for a crane. We took them visited some interest places around the city and they enjoy this journey very much. UNIQUE Group has a long cooperation history with the Philippines market, in the past 10 years, we exported more than hundreds equipment, both for concrete making machine and Tower crane , construction hoist , and got a good reputation in the local market. We warmly welcome friends to visit us from all over the world.